The American Eagle line of Federal ammunition is designed to be a quality load that is more affordable. 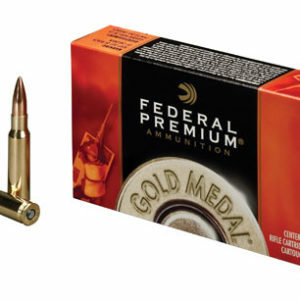 Of course, more affordable means it is not going to be loaded to the same high standards as their Gold Medal Match line of competition and sniping ammo, but it will still shoot well and at a much more affordable price. 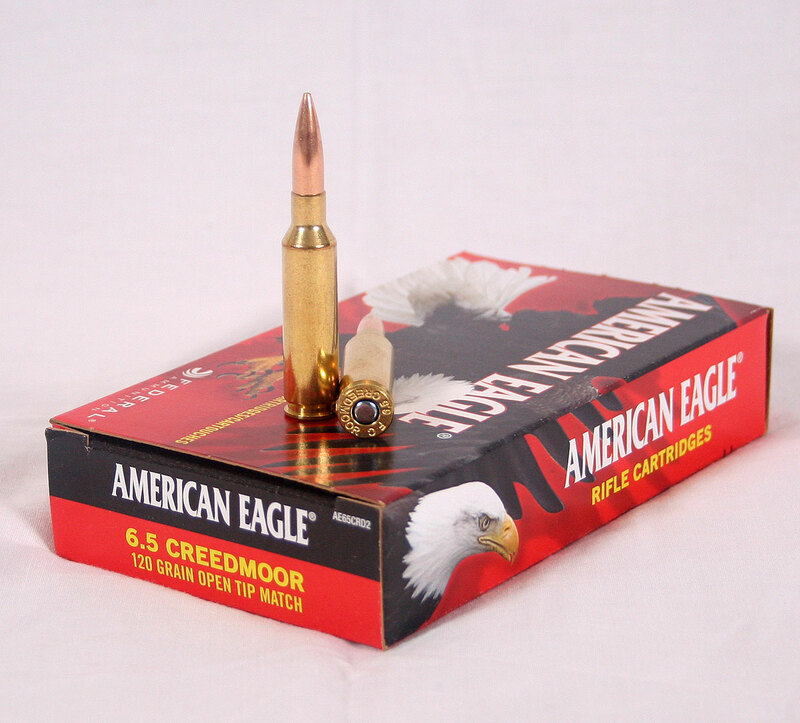 This 6.5 CM load uses the 120gr HPBT Sierra Match King bullet launched at 2900fps. 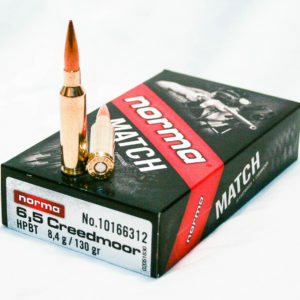 This bullet is also known as a Open Tip Match (OTM) bullet which typically is an accurate bullet. 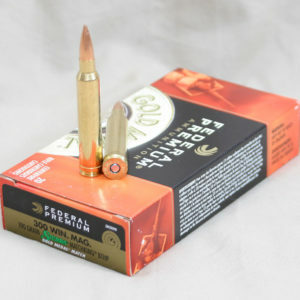 The BC on the 120gr is not extremely high, but the high velocity will help it do pretty well at longer ranges. If you are looking for a good practice load, this could be a good one to check out.